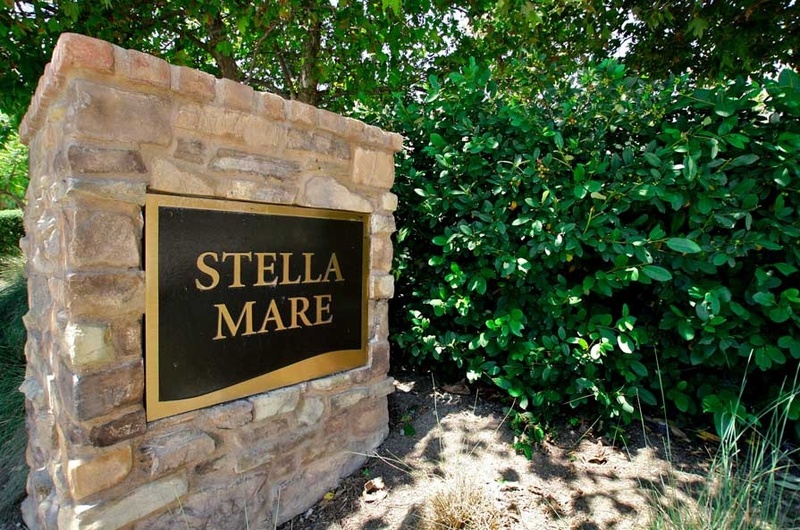 Stella Mare homes are located in the Talega neighborhood of San Clemente, California. Stella Mare homes were built between 2006 - 2010 in the Spanish Architectural style. The various floorp plans feature 4 to 5 bedroom homes with average 3,649 square feet of living space on large over-sized lots. The homes offer open floor plans with central courtyards, large backyards and gourmet Kitchens. The homes are under a homeowners association with monthly dues of $181 a month. Below are the current homes for sale in Stella Mare. For those buying in the Talega area make sure to ask your Realtor about the Talega lifestyle fee of 0.25 of 1% of of the purchase price which can be paid by either the seller or the buyer at the close of escrow. If you are just moving here and looking for a short term Stella Mare rental then visit out San Clemente Rentals page. We showcase all the current homes for sale and for rent in San Clemente.